China’s Ministry of Industry and Information Technology (MIIT) has released a reform and transformation guide to the shipbuilding industry under the government’s 13th five-year plan from 2016 to 2020. The release highlighted a few major areas for the domestic yards to improve including enhancing their technological level and innovation, further reducing capacity, promoting intelligent manufacturing, information technology and military-commercial shipbuilding collaboration, and expanding global partnerships. 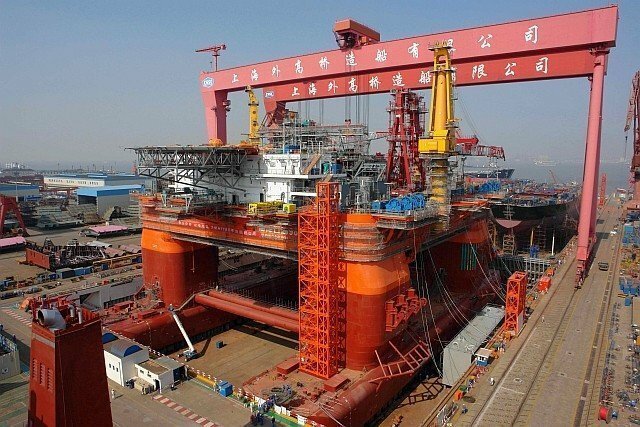 The government also released a goal for China’s top ten shipyards to account for more than 70% of the domestic shipbuilding market share, and for the entire offshore equipment industry to secure 35-40% of global market share. For the first eleven months of 2016, China has completed a shipbuilding volume of 31.83m dwt, and received new order volumes of 19.94m dwt, down 12.1% and 14% year-on-year respectively. Total onhand export order volumes also sharply reduced by 22.6% to 95.59m dwt by the end of November.